The National Court in Madang will sentence 97 men after they were found guilty of brutally killing seven people at Sakiko Village at Ramu Sugar in Madang province in 2014. The seven deceased have been accused of sorcery. Two of them are children ages three and five, and another is an elderly man who was burnt with his house. The 97 men had initially pleaded not guilty to the charge, prompting a trial which resulted in their conviction. This is the biggest criminal case, and is also believed to be one of the first convictions in a sorcery-related case. Judge David Cannings will hand down their sentences next month. A police officer at Kwikila Station in Rigo District, is making a plea to district and provincial authorities to help him address accusations of sorcery leveled against him and his family. 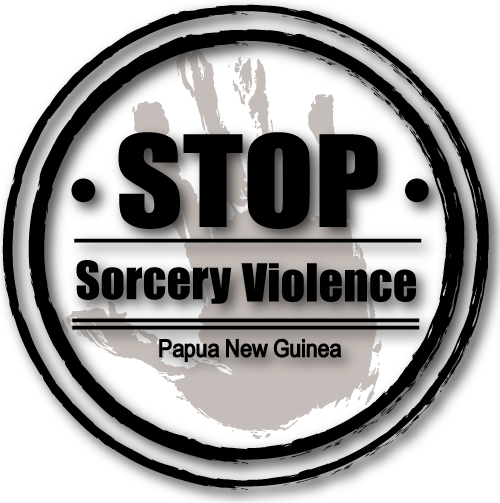 Former Police Station Commander in Tapini, Sabila Ahono, told NBC News, he and his son are being accused of sorcery, over the death of the daughter of another police officer. "They were accusing us, me and my son. "They say my son was the one who took her around and eventually she died and me they've threatened to shoot me with gun and he said that I am responsible his daughter's death." Mr Ahono claims that his call to the Police Station Commander, to call both parties together to help them reconcile fell on deaf ears, however, he's hopeful in a mediation scheduled for today. "What I'm looking at now if I come tomorrow (today) and if we talk things over and if it goes rowdy, then anything can happen by tomorrow (today), either they take my life or (I take) one of their lives."